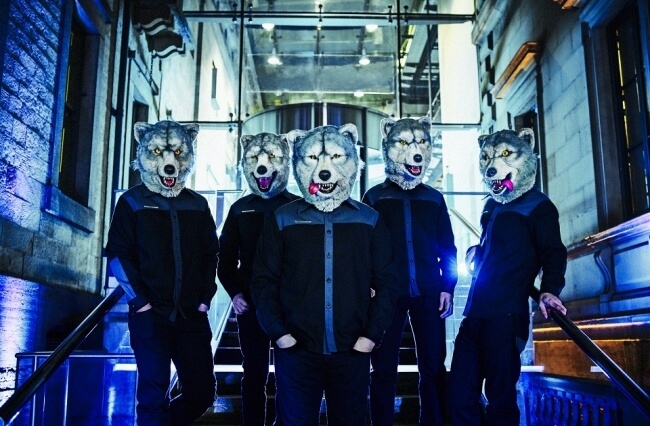 The music video for MAN WITH A MISSION’s new single Hey Now, produced by Masayuki Nakano of BOOM BOOM SATELLITES, was released on August 22, just days prior to their performance at Reading Festival 2018 in the UK. 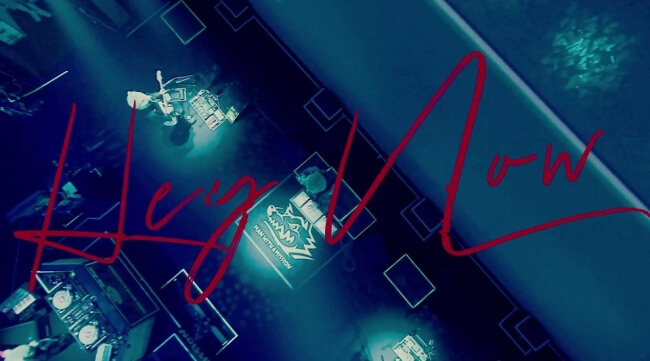 The song features on their hugely popular fifth album Chasing the Horizon out now. The wolf pack pounced on Glasgow on August 23 before chasing up the Reading and Leeds festival on August 25 and 26 respectively. 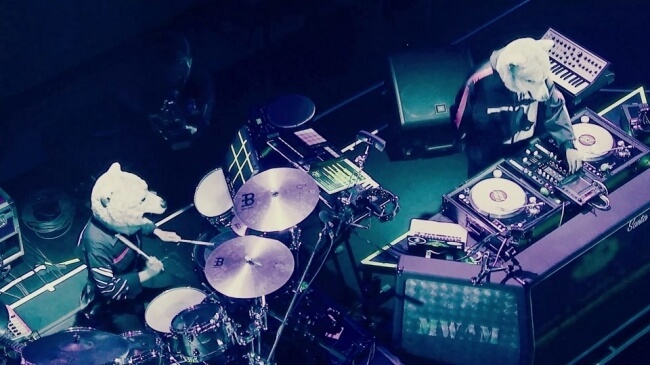 The live footage seen in the Hey Now music video is taken from the band’s special one-night live show SOUND & VISION X which was held to celebrate the release of their new album.